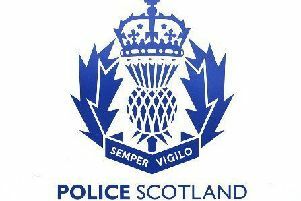 Police are seeking witnesses after vehicles were vandalised in Banchory. The incidents happened in the Watson Street area overnight between Friday, February 9, and the following morning. At least three vehicles were targeted and were left with minor damage.